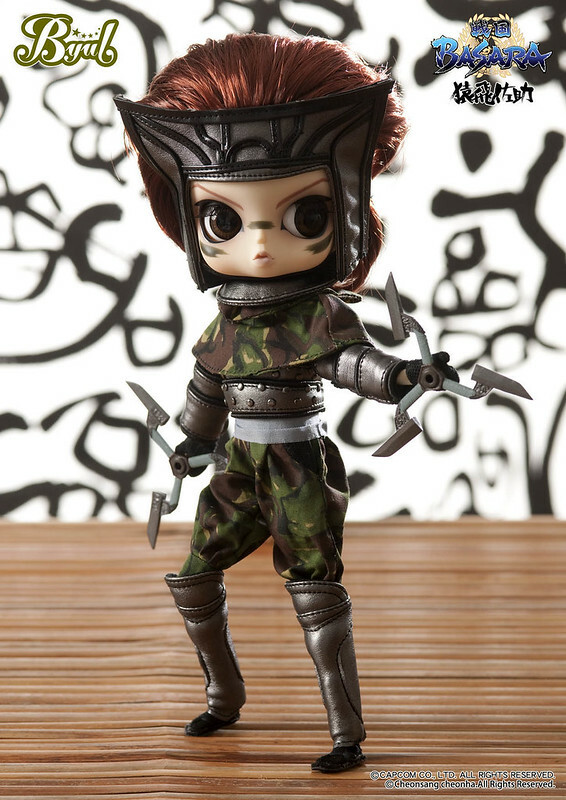 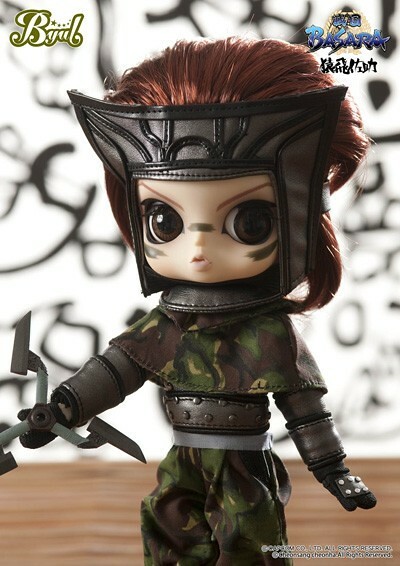 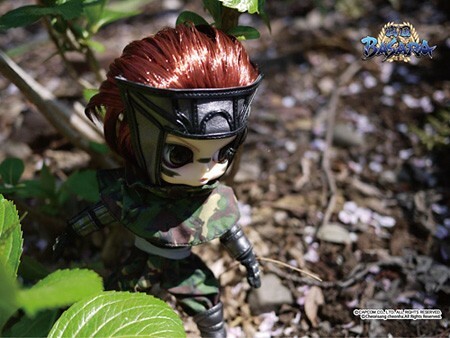 In 2011, Groove partnered with the popular Capcom video game series Sengoku Basara to release dolls based on several characters, Byul Sarutobi Sasuke was one of the five dolls released as a part of the series. 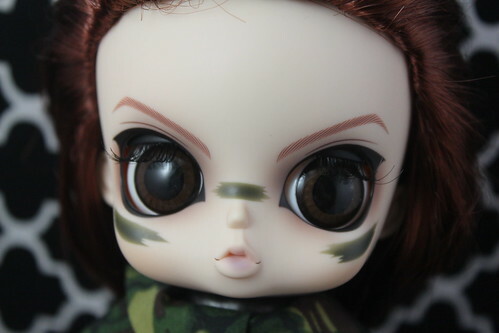 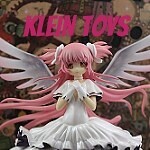 Known Issues: Possible issues with staining due to the dark colors of her stock clothing. 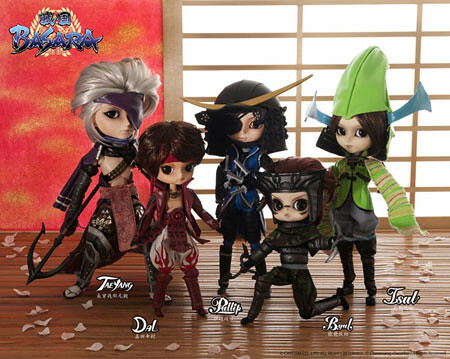 Group promo shot of all the Sengoku Basara dolls together: Taeyang Chousokabe Motochika, Dal Sanada Yukimaru, Pullip Date Masamune, Byul Sarutobi Sasuke and Isul Mouri Motonari.